This article from the Journal of Light Construction has some good tips when you're recommending metal connectors. The Web Link button takes you out to JLC's website (it'll open in a new browser window). If you're not already registered at jlconline.com, you'll need to register (free) to get to the article. 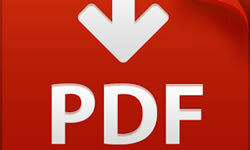 Download the PDF and go through it. When you're done, click Take the Quiz.